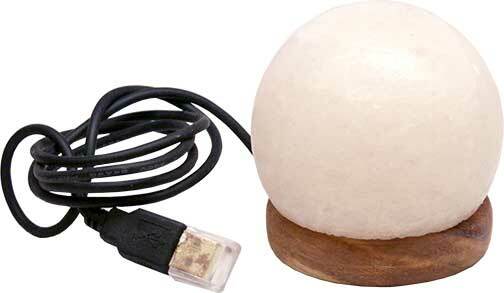 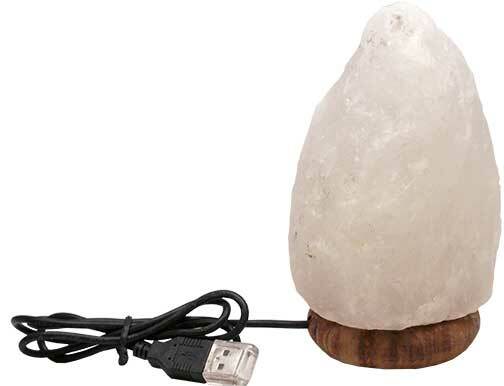 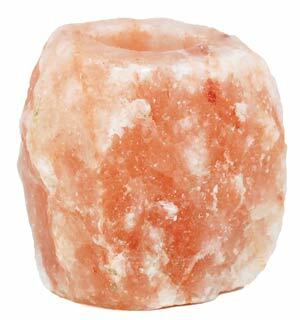 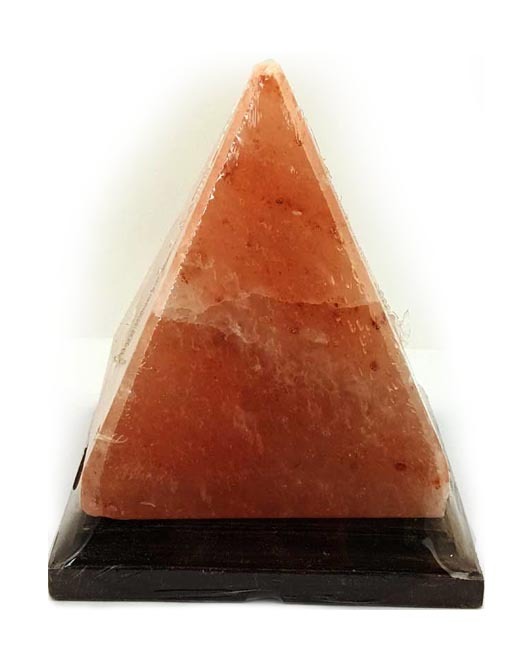 Himalayan Salt lamps are hand chiselled solid blocks of ancient crystal salts. 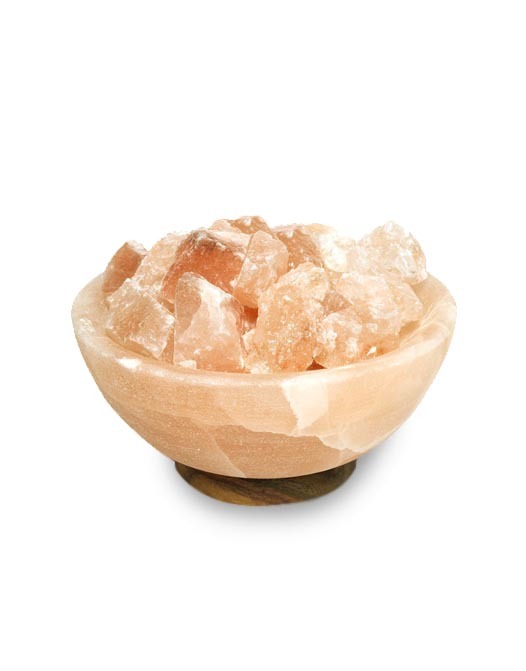 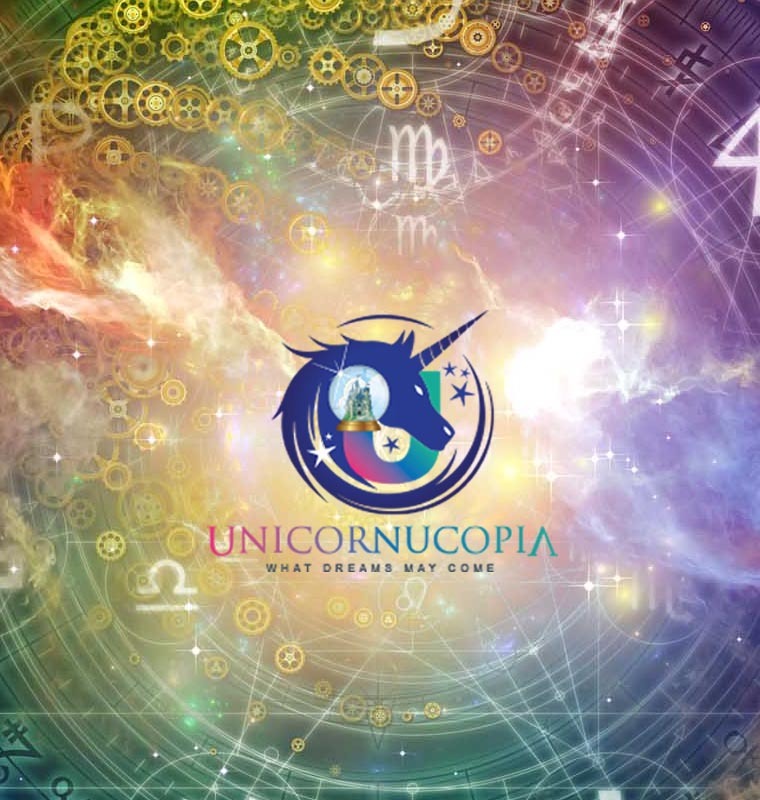 They have a soft colors ranging from pure white to orange and red due to the high concentration of trace minerals contained within the salt and a heat source underneath that creates a gentle pink glow in any room you place them in. 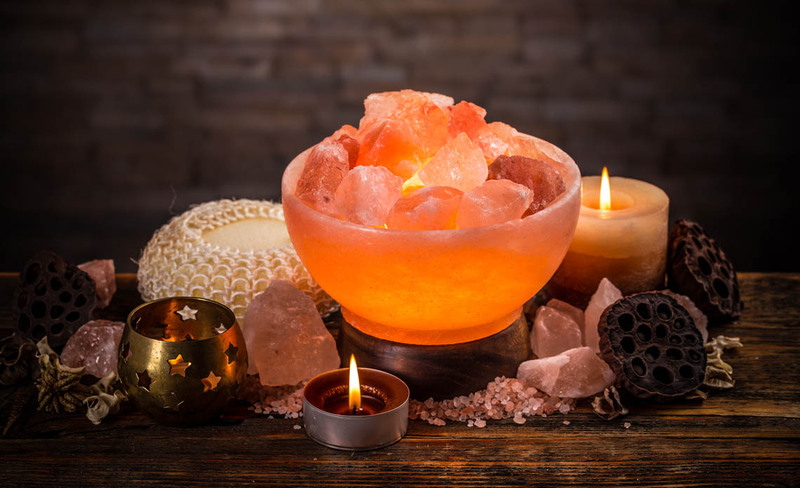 In addition to these benefits, Himalayan Salt Lamps create a soft amber glow, and natural salt crystal emits negative ions to help purify the air and dilute odors.